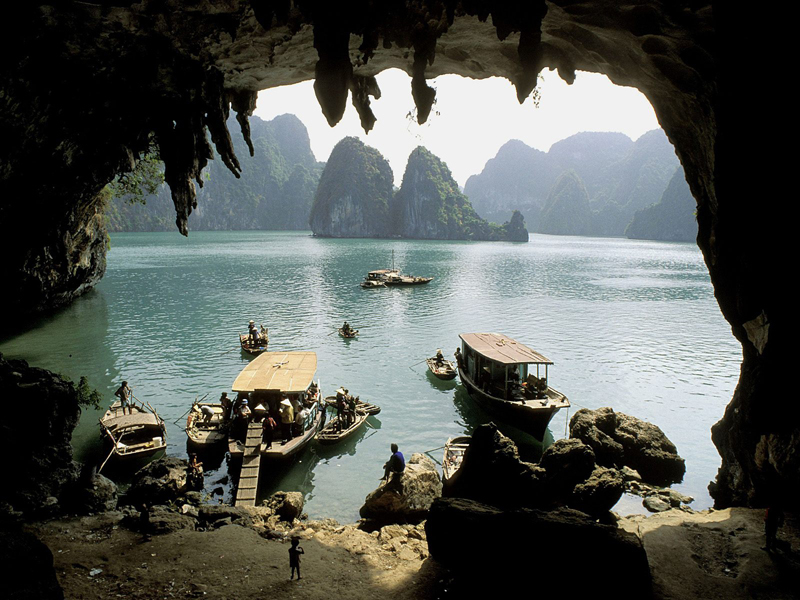 Sights in Vietnam is a classic representative of the Asian culture and art. 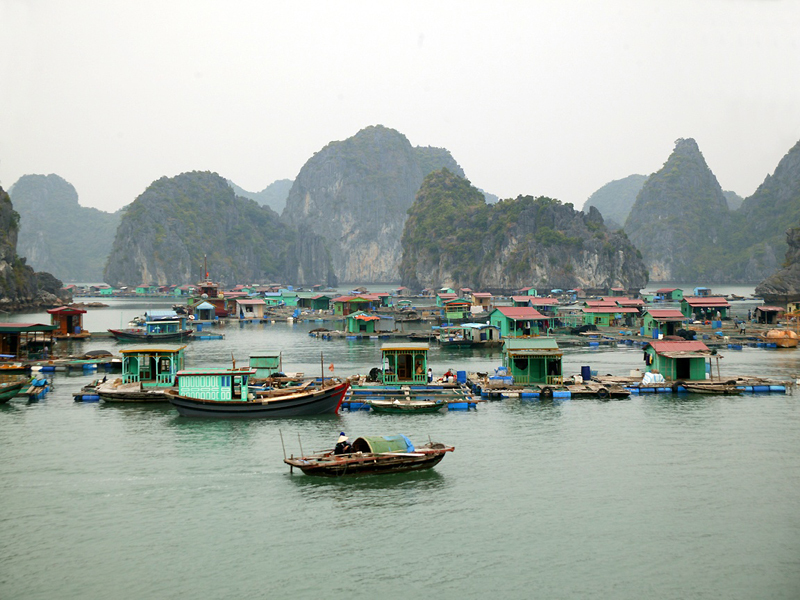 Vietnam is ranked 13 in the world by population. 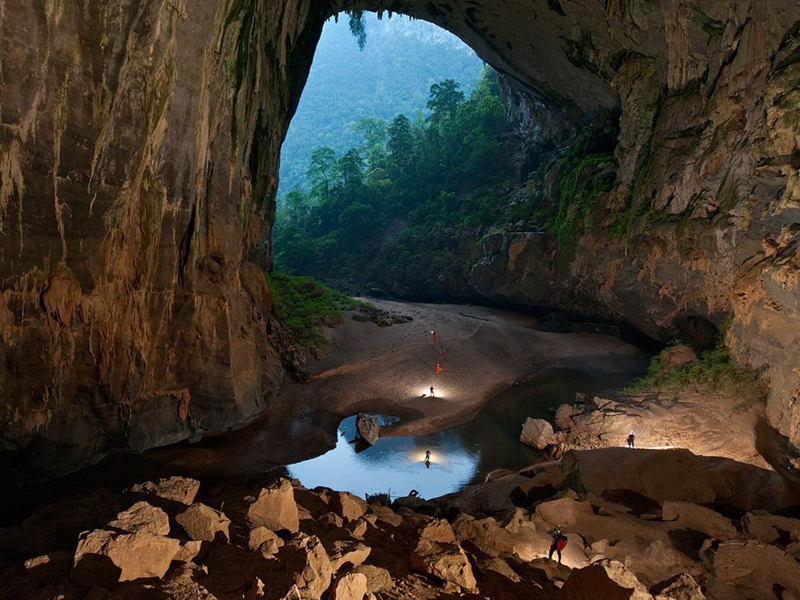 Located in Indochina, and bordered to the north by China attractions, to the west of Cambodia, Laos to the northwest and east of South China Sea. The country is very beautiful, because here are weaved many interesting tourist routes that enjoy inquisitive tourist. On one hand, tropical scenery, neat green rice plantations and numerous historical sites including the beautiful old temples. Do not miss the Mekong River - the main transport artery of the country, especially the floating markets. Metropolis, which has more than 600 temples and pagodas is Hanoi. The capital is the main administrative center and parts of the city are connected to the World Heritage List. Another interesting destination is the city of Saigon with the famous War Museum and the former Presidential Palace. If you love beautiful beaches and clean sea air, we recommend Nha Trang. 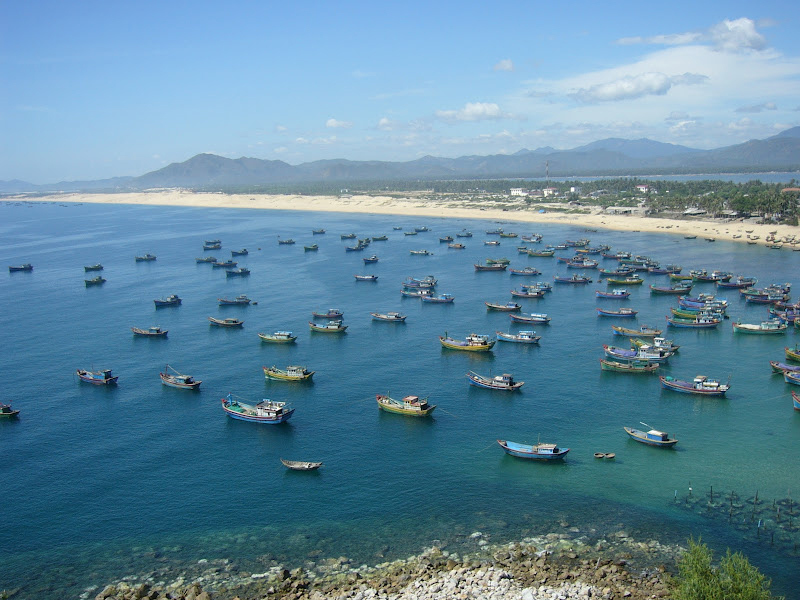 The two most famous beach in the second most important bay in Vietnam Mui Ne and Phu Quoc. The sand is fine and the water is crystal clear with appropriate temperature throughout the year. Another interesting sights in Vietnam's tallest pagoda Thien Mu Pagoda. With seven floors it overlooks the river Perfume. Thien Mu Pagoda is a symbol of the former imperial capital, built in 1601. 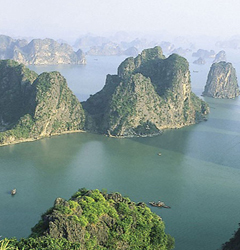 Of course the biggest attraction in Vietnam remains Ha Long Bay. 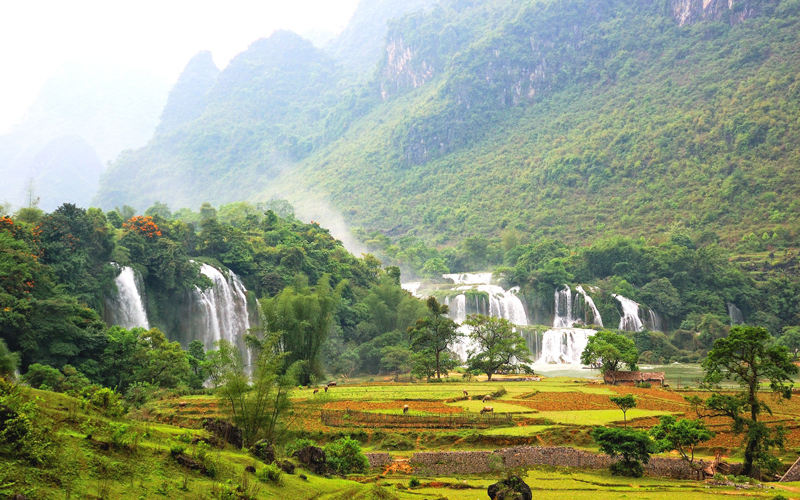 It is the emblem of Vietnam tourism advertisement and is present in all brochures and guides to tour around the world. 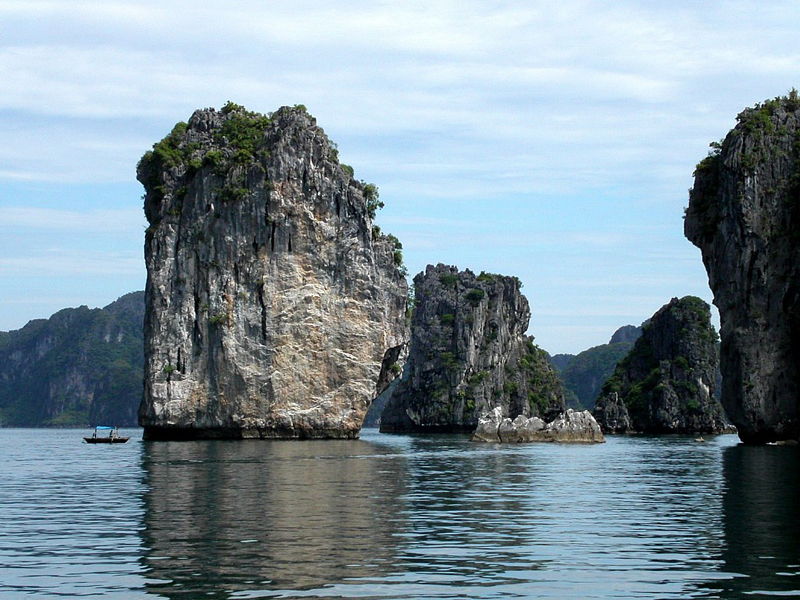 In the bay, there are over 1,000 islands scattered across the sea, some of them are hollow with deep caves. Most of the islands are uninhabited, but they serve for walking past them by boat or small boat. Vietnam is known to the world and yet the so-called Vietnam War. The war has left many well-preserved underground tunnels Cu Chi, which are a real attraction for tourists. 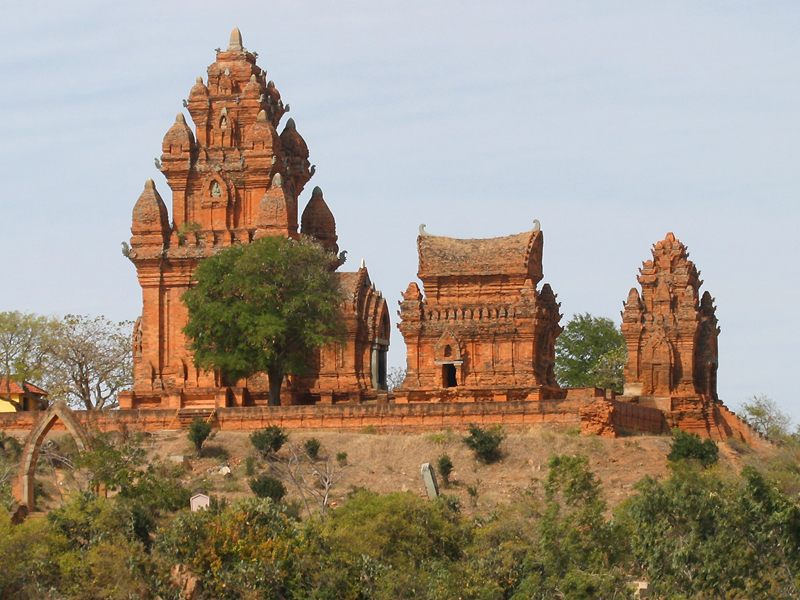 See the remains of the temple and the Tower of Po Nagar Cham and make a trip to Qui Nhon. 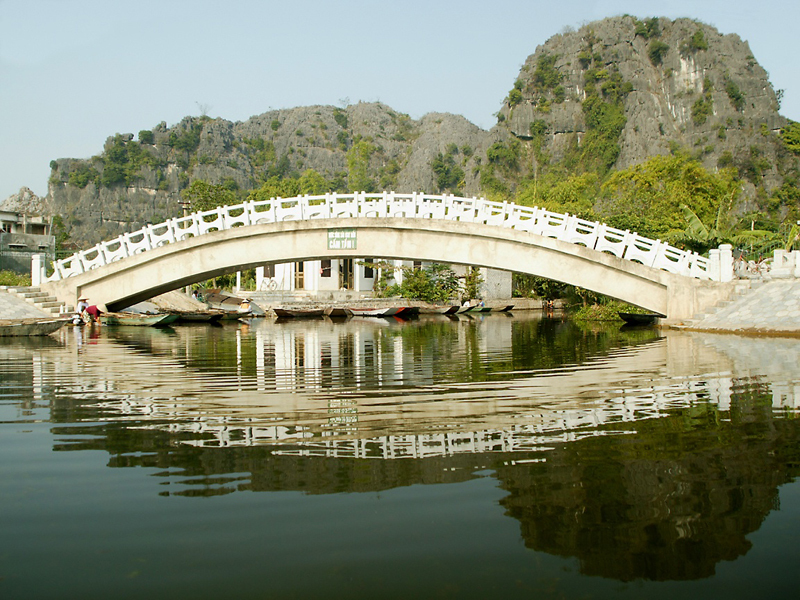 Another sights in Vietnam's Truc Lam Pagoda and Lake of Sighs. If you are traveling in Vietnam for honeymoon offer visit the romantic atmosphere of Lake Hoan Kiem. Located in the heart of old Hanoi and place for recreation of the people of the city. 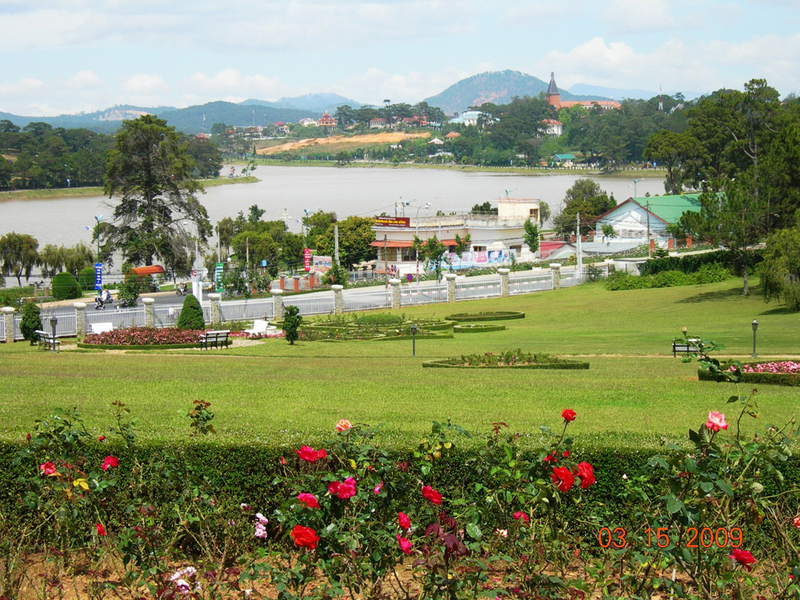 Another interesting destination is Da Lat. There are some places that are worth seeing. This is a place that the French colonists preferred to go to relax in peace and quiet. First is Prenn Fall. Very beautiful waterfall gush with lush vegetation around it is a wonderful sight. Lake Xuan Huong - perfect for walks on the beach or riding surfing in the water a long time is about 5 miles. 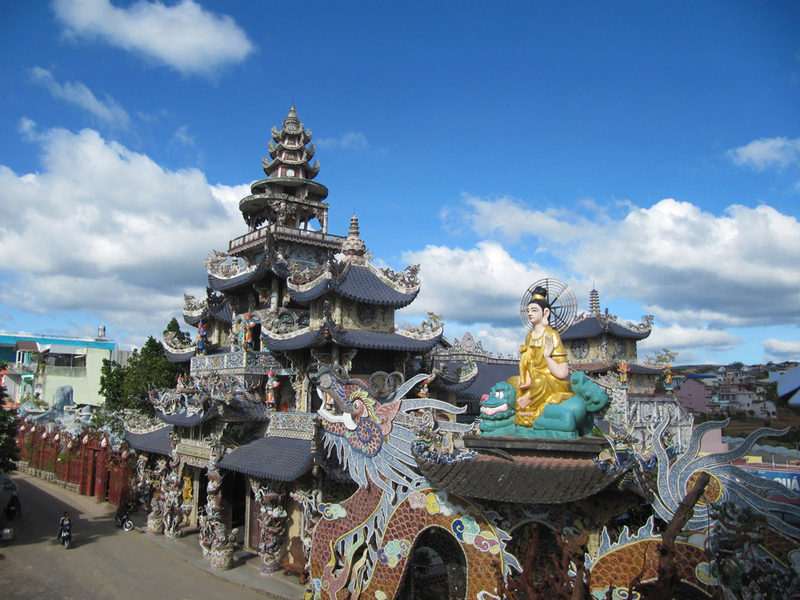 For those of you who are interested in Buddhism offer visit Linh Phuoc Pagoda. It keeps the golden statue of Buddha. Around the temple there is a very nice garden.